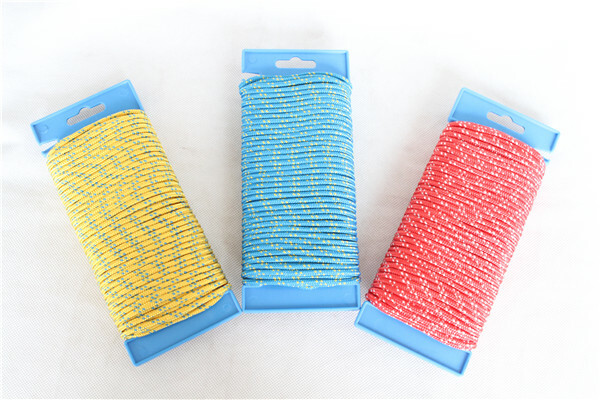 Product categories of Diamond Braid Rope, we are specialized manufacturers from China, Diamond Braid Rope, Custom Diamond Braid Rope suppliers/factory, wholesale high-quality products of Colorful Diamond Braid Rope R & D and manufacturing, we have the perfect after-sales service and technical support. Look forward to your cooperation! 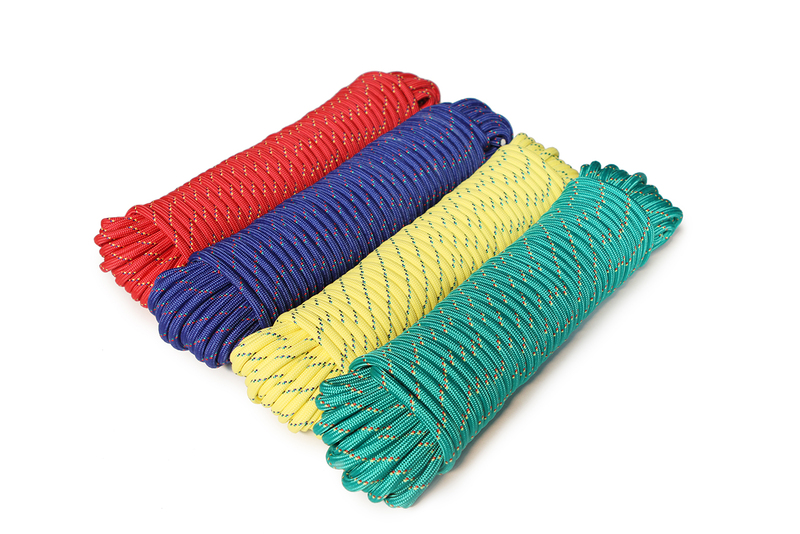 Diamond Braid Rope include Kermantle Rope, Multipurpose Rope, PP rope, Knitted Braid Rope, where the strands - usually 8, 12, 16, 24 or 32 strands for the products we're discussing - are braided in over and under patterns. 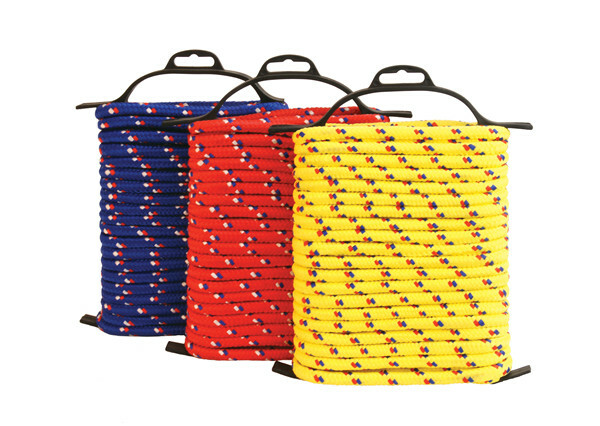 Diamond braided rope may be made with or without a core.